We all know about stress in the workplace, but not everybody knows how to make that stress work for them, rather than against them. Stress is basically frustrated energy with no place to go. Managing that same stress means putting it somewhere. Below are some stress reduction tips that can be implemented in the workplace; at the individual, group, and organization levels. 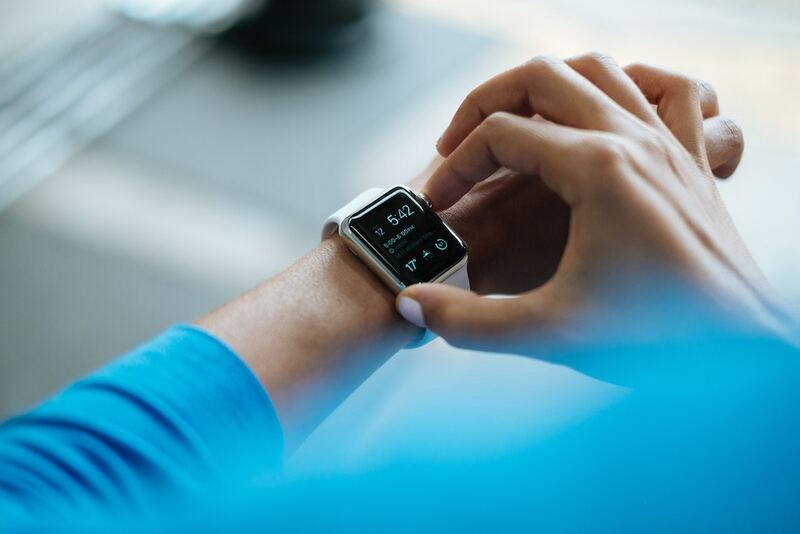 There are several free technology applications that build employee engagement by tracking healthy habits, both physically and mentally. Virgin Pulse is a highly recommended platform, as it promotes a healthy work-life balance. Pulse also allows the employees’ friends and family to join. This is a great application for tracking activities, create personal goals, challenge other members, and promote self-awareness to improve overall healthy wellbeing. Taking a moment to reflect on something that makes you smile, a moment that made you laugh, or even taking pause to breathe deeply might not eradicate the stress; however, studies show that it does release stress to manually substitute a positive emotion. Redirecting a negative reaction is a simple, unobtrusive means to reset that frustrated energy. Journaling is a great tool to track triggers of individual stress. Tracking and monitoring individual behaviors may prove insightful. Some might correlate a lack of sleep, missed lunch, or a day filled with back-to-back meetings as more stressful days. One might realize that it was sleep deprivation that put a strain on the day, and not the fault of a coworker. The journal might just highlight a need for greater preparedness, and that having snacks on hand in a pinch might make the day less aggravating. Committees are a fantastic way to empower employees to positively contribute to the organizational culture and workplace environment. Having different viewpoints, perspectives, and opinions about conflicts or areas for improvement are beneficial to accurately identify problems and resolve them more effectively. According to Workplace Strategies for Mental Health, feeling included among peers reduces workplace stress and anxiety. Leave behind the stress of finding a center for your next conference or meeting – connect with AMA Executive Conference Centers. Let us take care of the meeting space, while you take care of business!